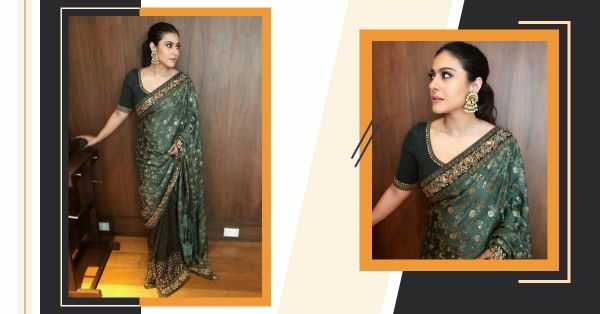 This Exquisite Piece Is The One Outfit From Kajol's Closet Jo *Hum Le Jayenge*! Being a 90s kid, it would be shocking if I weren’t familiar with Kajol and her epic Bollywood movie lines through the years. Kajol Devgan has always played different and quirky parts. Think about it. 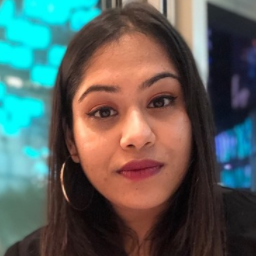 Simran in Dilwale Dulhaniya Le Jaayenge, Anjali in Kuch Kuch Hota Hai or for that matter, Anjali in Kabhie Khushi Kabhie Gham. The actress has appeared in movies like My Name Is Khan and Dilwale but it had been a while since we saw her on screen and off it. Good news for Kajol fans! She is promoting her soon-to-release film, Helicopter Eela and we’re glad we get to see more of her… and her wardrobe. Of course, being fashion girls, we couldn’t help but notice all the outfits Kajol has on. As quirky as her Bollywood characters throughout the years, we think. There are many an interesting look Kajol has been donning these past few weeks. Some of our faves? One, this eclectic chic look the actress posted a few days back. What a cool idea, huh? To pair an antique-looking layered necklace with a sophisticated and classic pantsuit. Kudos to you, Kajol. We’re saving this look for a rainy day. Two, when Kajol went from ‘Bollywood’ to ‘bomb’ in this off-the-shoulder Manish Malhotra ensemble. We love the black floor-length dress flatters Kajol’s curvy body and that sky-high slit is giving us life too! Three, we’re fans of this rust coloured silk saree by Abraham Thakore, paired with a metallic golden knee-length trench coat. Kajol worked the Indian look with ease, finishing off her look with a slim waist-cinching belt. A fusion outfit worth the praise, we reckon, no? But what we want to steal from Kajol’s closet is closer to home. An Indian outfit, the grace and class of which will definitely last a lifetime. 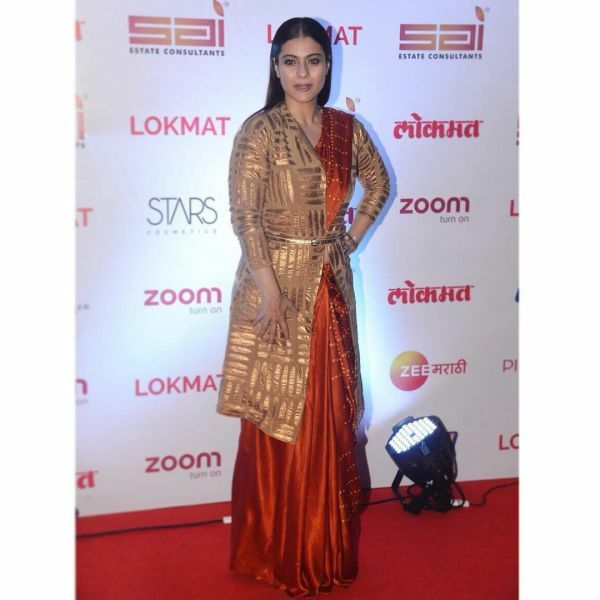 The B-town actress chose this Sabyasachi saree to wear to the Kolkata Film Festival last year. I know what you’re thinking, ‘of COURSE, it’s a Sabyasachi outfit’. And you’re not completely wrong. The designer is known for his elaborate traditional Indian outfits. Lucky, Kajol. The moss green saree was a stellar choice, obviously. Look at the detail! We can’t get over the unique colour and the intricate zardozi work spread evenly over the 6-yard garment. The beaded embroidered border was just as much of a stunner. Don’t miss the back! Even though the blouse was simple, with a thin golden border, the back of the blouse made a sophisticated statement. Kajol’s Sabyasachi blouse featured a deep back and pretty cloth tassel doris. Now you know why we would trade anything to own this particular piece of clothing from Kajol’s closet, don’t you?